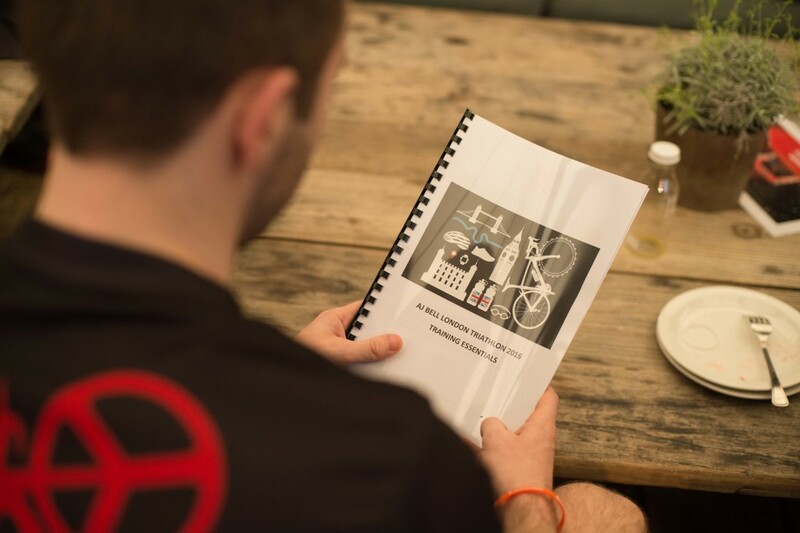 With the London Triathlon fast approaching on the 6th of August, Team EtchRock was thankfully invited to participate in the AJ Bell London Triathlon Training Essentials Day. Being the 20th anniversary of the world’s largest triathlon, this is something that we simply couldn’t miss! Triathlons are something we are passionate about here at EtchRock. Last year we took on the London Triathlon for the first time. To summarise our experience from last year, it was everything we had hoped it would be and more. From the atmosphere, to the crowd and the race itself, everything about the event completely blew us away. Just like that, we were hooked with the AJBell London Triathlon, the worlds largest triathlon. What really stood out to us was the complete spectrum of all ages and abilities there. You could tell that some of the athletes were seasoned pros with the flashiest gear, but it was also reassuring to hear from other participants that they didn’t have a clue what to expect from the race! Last year for us was all about the experience. Now we know what to expect, it’s about treating the event as a race and getting the best possible time. If you were interested in reading how Team EtchRock got on in 2015, you can check out our blog here. 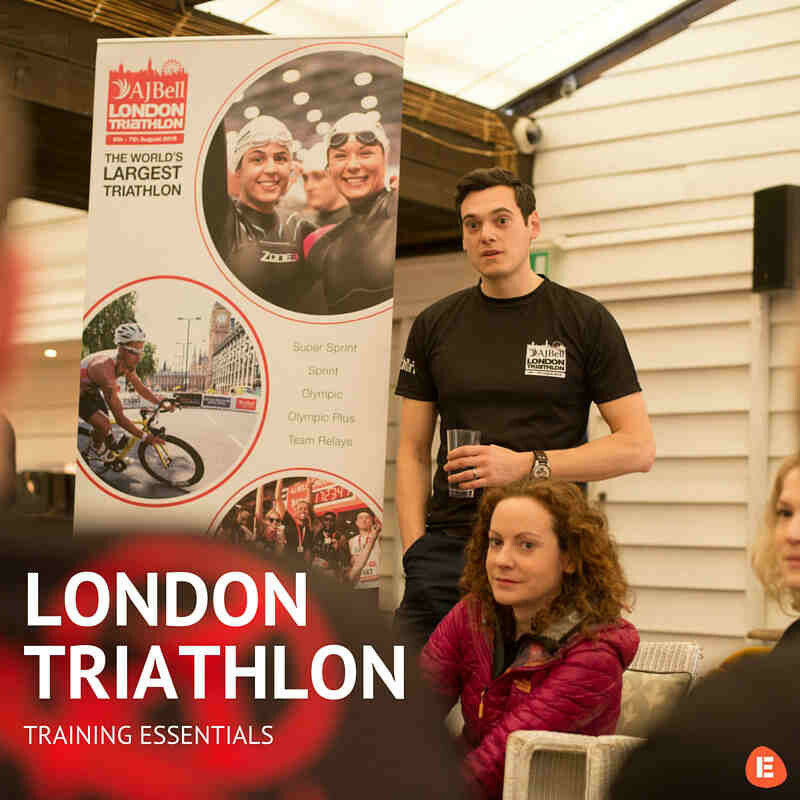 So we were over the moon when we got the invite to come down to the London Triathlon Training Essentials day last week. Here we would have the opportunity to not only talk to some top class coaches, but also take part in the training itself and have our techniques corrected and hopefully improved. We had a whole host of activities lined up for us when we arrived. Our day was to be broken down into segments that could ultimately help us improve our performance in the big race. We were to receive coaching from some fantastic experts in classifications including running, cycling, swimming, nutrition, stretching and physiotherapy. We got around an hour with coach and we were put through our paces by all of them! One of the main questions I had coming in was, ‘How are we going to simulate race conditions?’ It’s one thing learning how to run with proper form, but it’s a whole different ball game when learning how to keep your posture after swimming and cycling flat out in the race. Low and behold our coaches had an answer for that, especially in the running phase (Thank you Oregon Circuit). Over the course of the day we learnt so many new little tips and tricks that apply to all triathlon events and not just the London Triathlon. Over the next few weeks will be releasing blog posts about each of the individual event classifications so we can hopefully share some of the knowledge that we received. As Team EtchRock are still beginner triathletes, our posts should be really helpful in honing your techniques for each segment if you are also new to the sport. Hit the subscribe button to the right to keep up to date with all of our latest news and to be notified when the next post comes out. If you are looking to take part in your first triathlon, we couldn’t recommend a better event. Don’t be intimidated by the fact that it is the world’s largest triathlon, be excited about the challenge! If you want to sign up, you can register on their website. They have some fantastic training materials available for all different abilities too. Don’t miss out on the 20th anniversary of triathlons most iconic event!